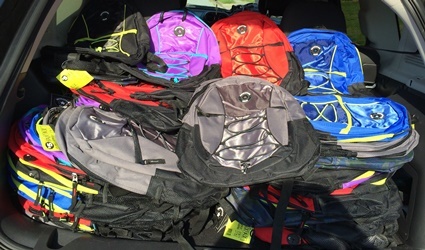 MSF was able to raise enough money to donate 100 book bags for the Barrow County School Supply Drive!!!! 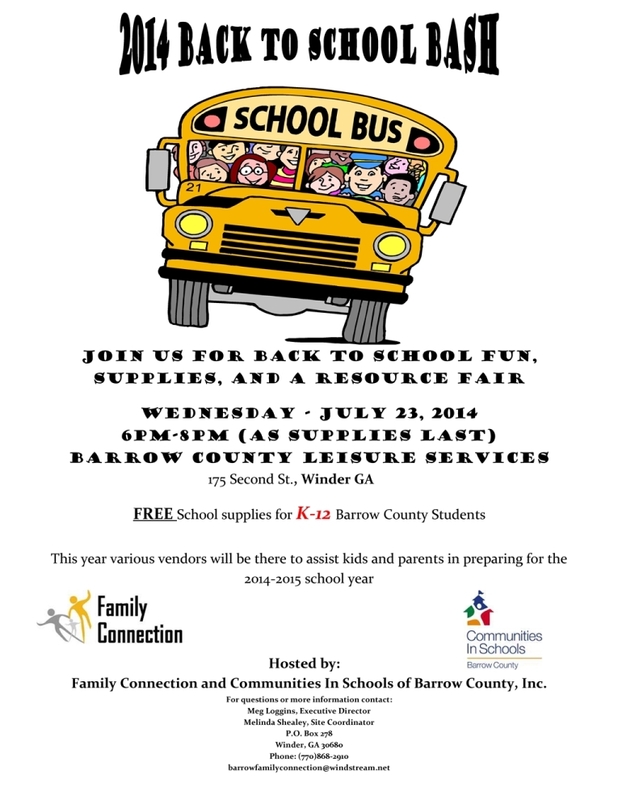 In addition to accepting book bag donations, Barrow County Connections is also taking school supply donations to fill the book bags. The giveway will be held on 7/23/14 from 6-8 PM. Do you wish you could have helped out? It is not too late to donate! 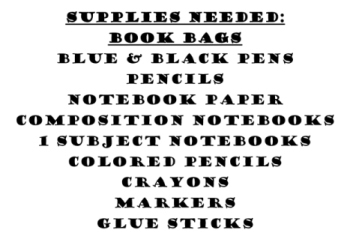 Take a look at the supply list and flyer below for more details. Please contact us at mylesfoundation@gmail.com or call (678) 720-8959. Thanks for all of your support!! !